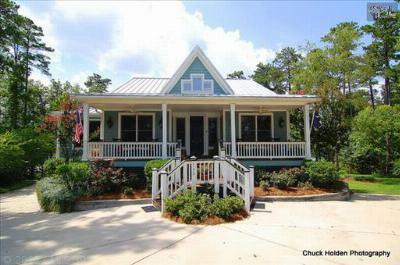 Today is Friday, January 2nd, and we would like to start the new year with a tour of the latest waterfront homes for sale in Lexington and Richland County, SC. 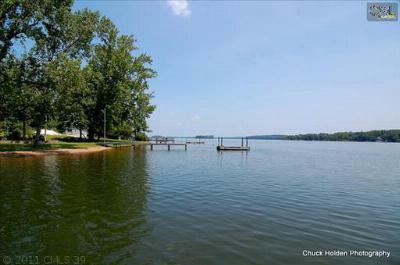 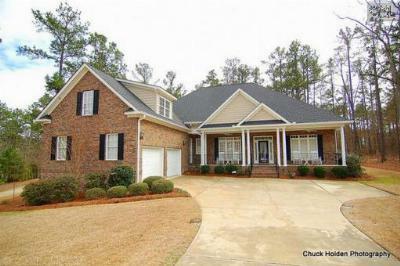 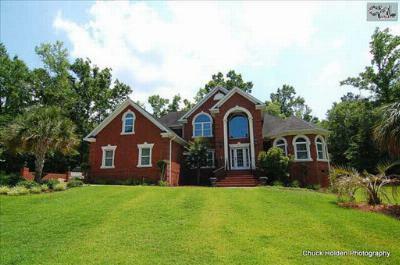 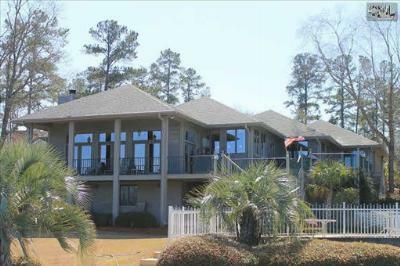 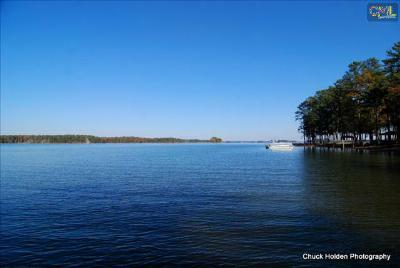 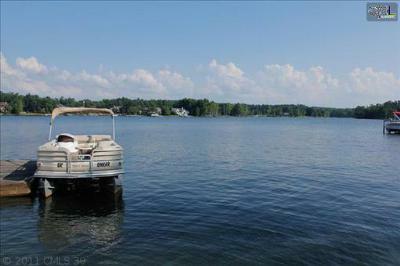 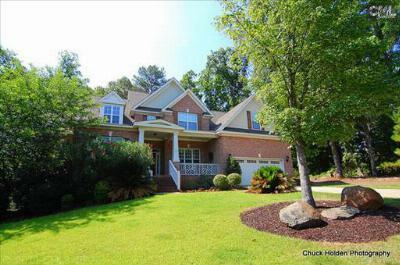 Located on Lake Murray, these homes come in all shapes, sizes and price ranges. 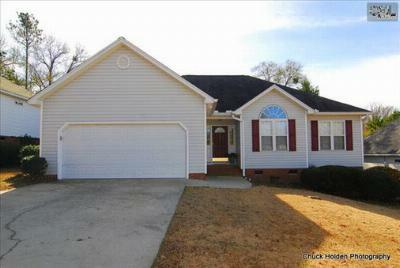 There are plenty of available properties for sale, and you can find them all on our website. 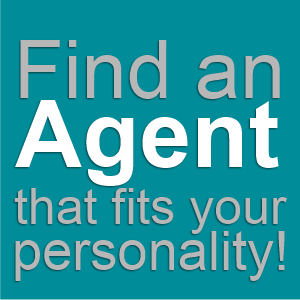 To arrange a tour of your favorite listings, call our experienced agents and let us manage the details. 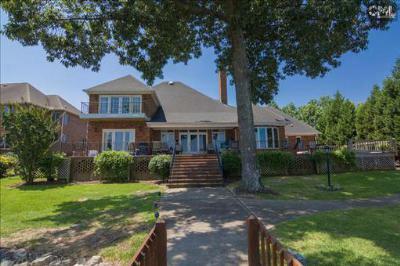 If you would like more information about the area, here is a link to a detailed guide about Lexington.